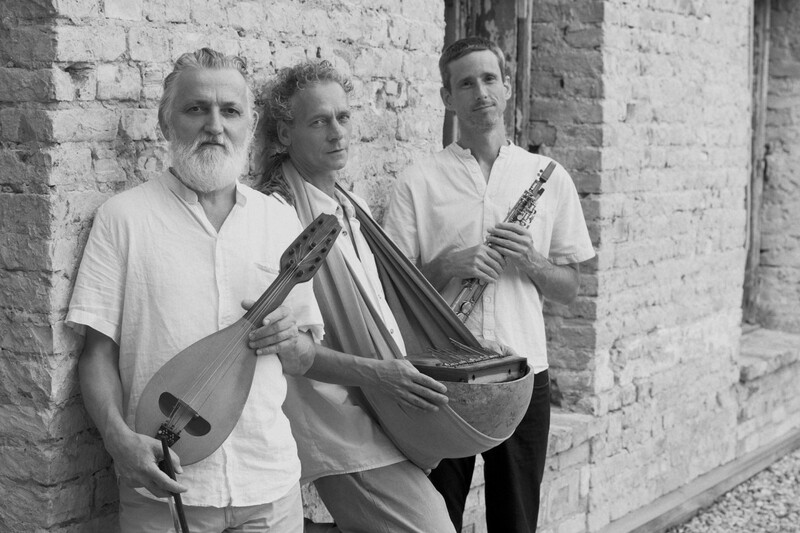 The musicians of the ethno-jazz / contemporary chamber music outfit Trio Squelini played together for years in various groups, like Tin Tin Q, Ektar Szőke Quartet and others. The trio, starting with occasional performances, made its first recording in 2014, and became a regular concert act since its release, entitled Campiello. In 2016 they made their second release, Furioso, with contribution of the outstanding Hungarian celloist, Ditta Rohmann. 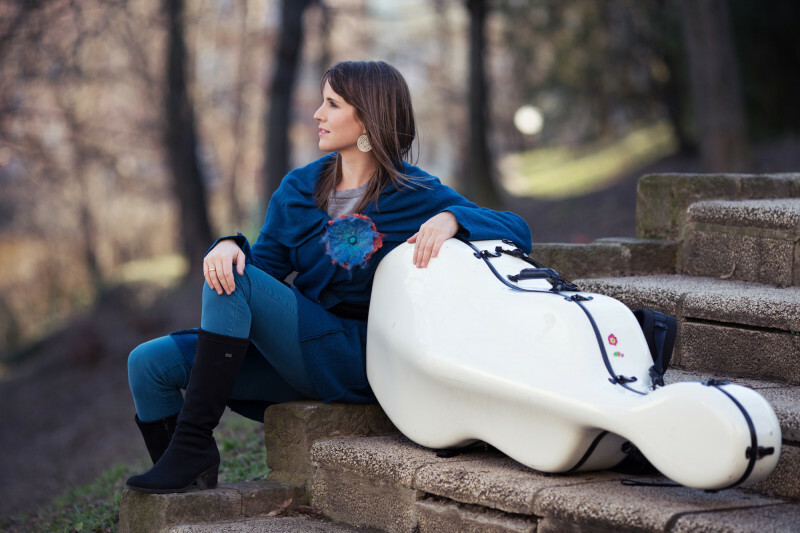 Ditta Rohmann is a versatile musician, whom we may encounter as a soloist in great concert halls as well as improvising with world-music ensembles, or playing a major role in joint productions with dancers, as a chamber musician and, most recently, as an actress.